The WHMIS course and provides participants with a working knowledge of the main components of the new WHMIS. This course will outline the recent changes to WHMIS and will compare WHMIS 1998 to the new WHMIS 2015. It will include an understanding of the information required to be on labels and material safety data sheets (now called product Safety Data Sheets or SDSs) of all hazardous products found at the work site. Also discussed will be the legal responsibilities of suppliers, employers and workers with respect of legislation. This course has been updated to align with the Globally Harmonized System for Classifying and Labeling Chemicals (GHS). 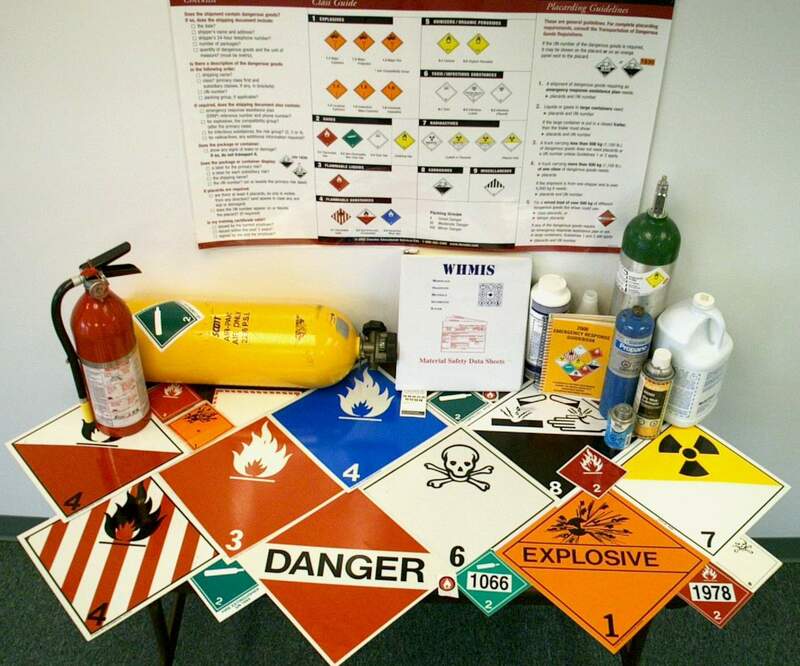 Anyone who deals with hazardous materials will benefit from this program. To access an online course (WHMIS & TDG Bundle) click here. To access an online course (WHMIS ONLY) click here.